If crisp winter nights shared with friends are your idea of a good time, then the Fernie Nordic Society has the ultimate adventure for you. Beginning on Saturday, December 22 the Full Moon Nordic Ski Social gets into full swing. 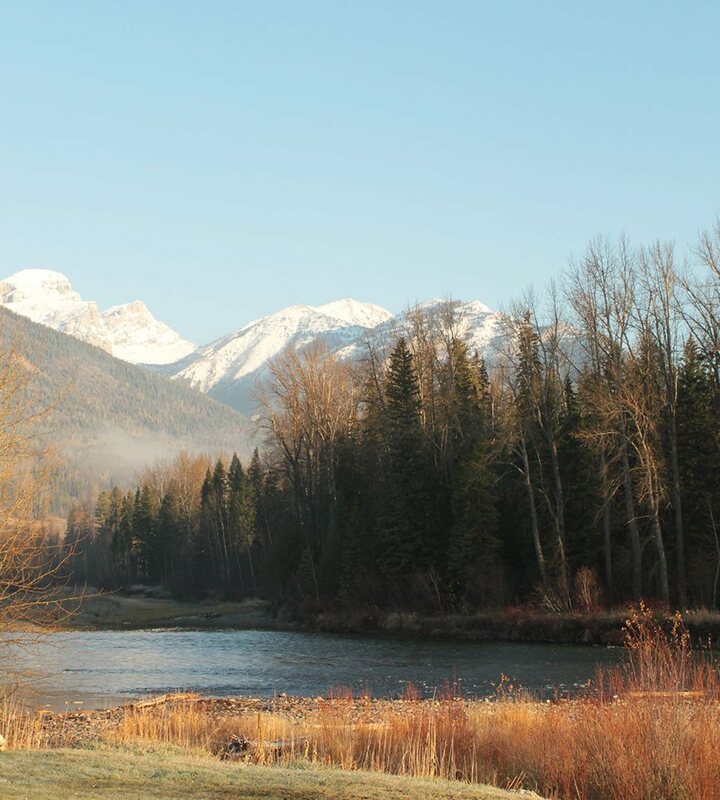 It’s a whole new way to get out and enjoy the beauty of Fernie… you may just make some new friends too! The Full Moon Nordic Ski Social is an evening event of Nordic skiing under the full moon. Participants meet at the Elk Valley Nordic Centre at 7pm. It's important to note that, while the moon is bright, it doesn’t usually light the way quite enough. Participants are required to wear headlamps. Attendees enjoy a brisk and stunning ski around the Fernie Nordic Centre which is near Lizard Creek. Bring along a snack for sharing after the event; participants typically gather around the fire to warm up, socialize and have a bite to eat. Of course, December 22 is only the kick off for the Full Moon Nordic Ski Socials. Several other dates are already set. January 19, February 19, and March 20 (nights of the full moon) are the other event dates to keep in mind. The Full Moon Nordic Social is an adult ski event. It’s free to members of the Fernie Nordic Society, but non-members are welcome too. If you want to be involved in the event and are not a member of the society you must purchase a day ticket to participate. 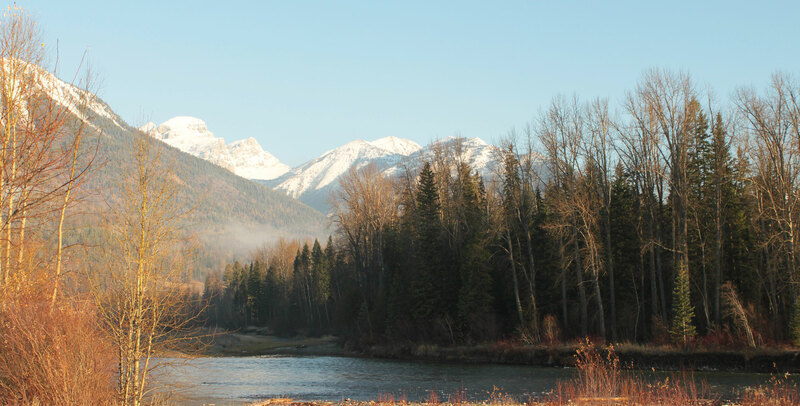 If you’re planning on coming to town for some fantastic skiing or any other activity and are looking for accomodation in Fernie, then the Fernie Stanford Resort should be at the top of your list. We offer spacious rooms, breathtaking scenery, and all the amenities you could possibly need. It’s the ultimate way to kick back and relax after a busy day of activity.